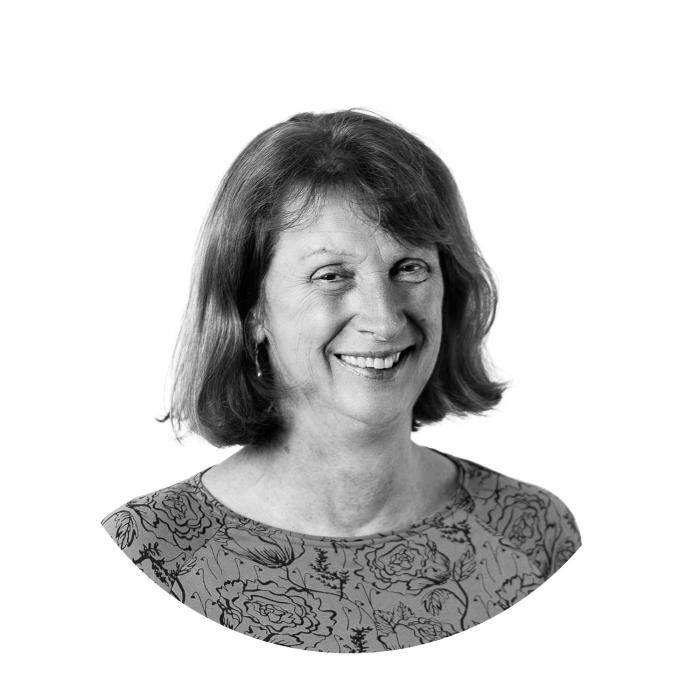 Morag joined Sancroft in June 2017 as the Financial Administrator. Her role focuses on supporting the Finance Director in running the accounts office. Before Sancroft Morag worked in a finance role in an IT company and more recently as a finance officer in the higher education sector, where her role also included providing support to students and course providers.